Hello and thank you for visiting my website. 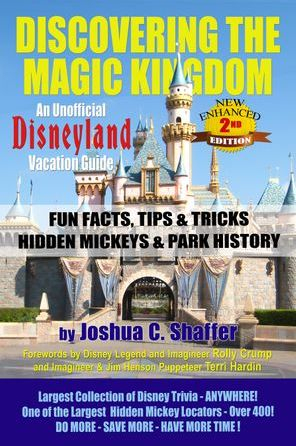 I am Joshua Shaffer, the author, photographer, and illustrator of DISCOVERING THE MAGIC KINGDOM. 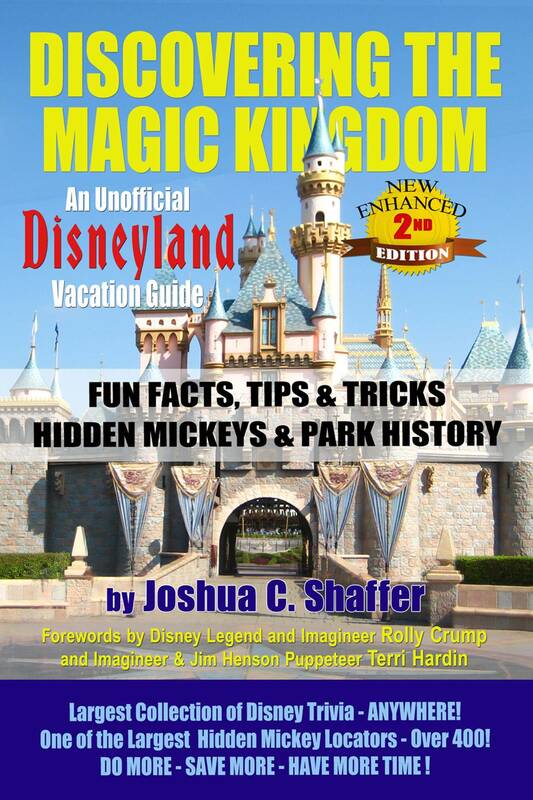 My new edition, 7 years in the making, has 700 pages containing over 3,700 fun facts and trivia centered around Disneyland and Disney Movies. Learn how to save money, plan ahead, tips for in the park, locate 419 Hidden Mickeys, and so much more. Please feel free to browse around my website and ask me any questions you may have. Click the link to order or visit the BUY IT tab at the top of the page NOW AVAILABLE.